Firstly, have you read the rest of this website? 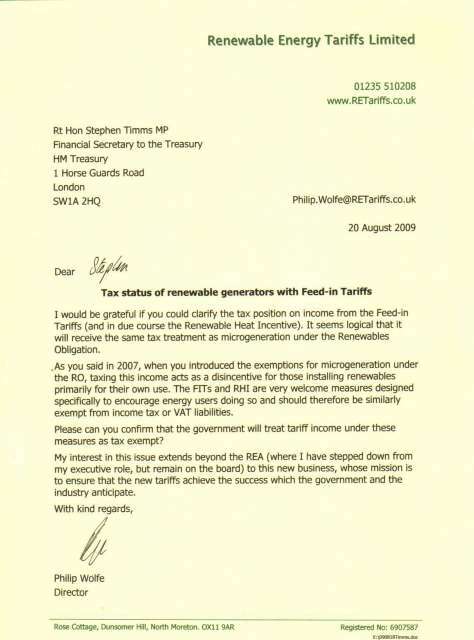 If not go away and do that first – this is the most comprehensive analysis anywhere of the UK’s Feed-In Tariffs scheme. Here are some of the detailed guidelines for administering the Tariffs. 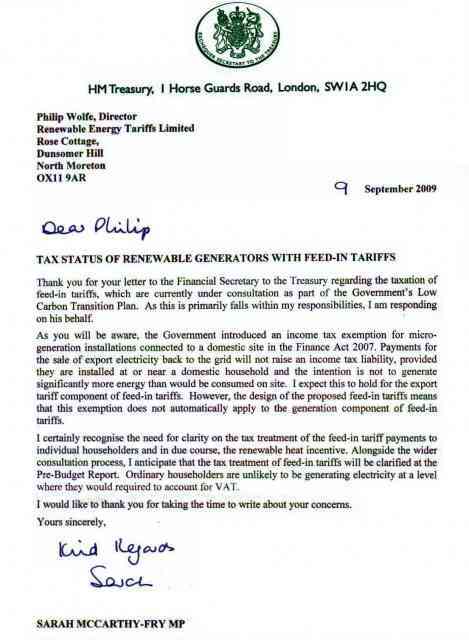 and here is a link to Ofgem’s quarterly newsletter on the FITs. But much of the implementing regulation is in the modifications to the licences for electricity suppliers under ‘Administration’ below. The government appointed in May 2010 was expected to continue to show strong support. Their Coalition Programme makes specific references to the tariffs and related issues on pages 16 and 17. This made reference to the tariffs, though much has since changed.